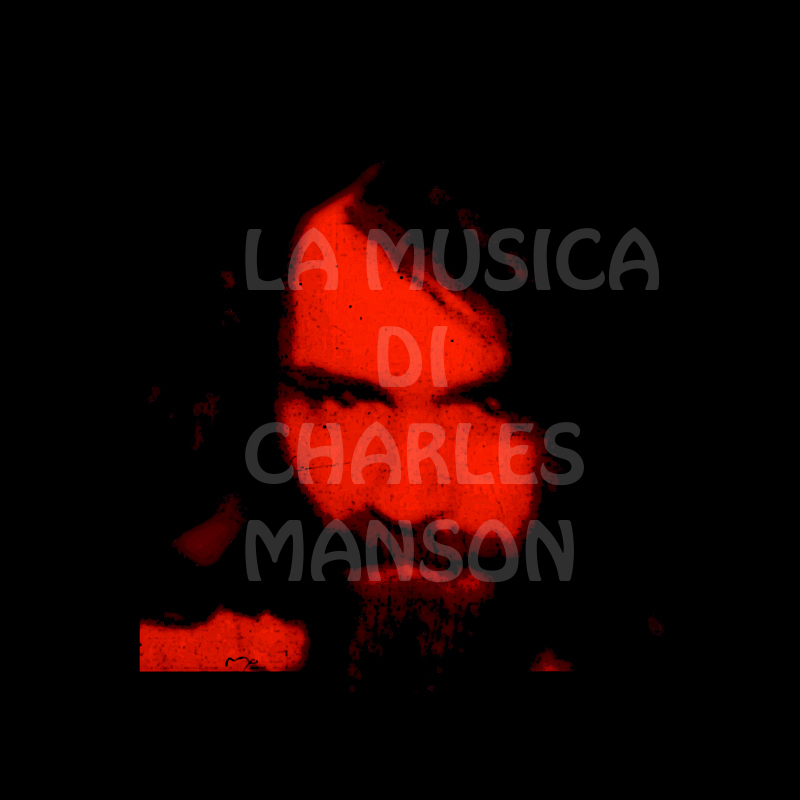 La Musica di Charles Manson: Charles Manson "How could I do" & "The irony of life"
Charles Manson "How could I do" & "The irony of life"
Well, now I'm going to tell you about two very rare and beautiful songs by Charles Manson: "How could I do" and "The irony of life". These songs come from Ancient VVisdom's 12" Inner Earth Inferno, released in 2010 by the label Withdrawal Records. 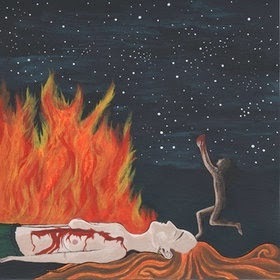 The brilliant artwork of the album is by Star, the girl that recently was going to marry Charlie.